If you are looking for safety shoes that can be quickly put on, taken off and adjusted, then I recommend you keep reading this article about safety shoes with Boa lacing system. In this article I will answer to the most frequently asked questions about safety shoes with Boa System, to help you find the perfect product for your needs! 1 In what cases should safety shoes with Boa lacing system be used? 2 What is the Boa lacing system? 3 What standards do safety shoes with Boa lacing system comply with? 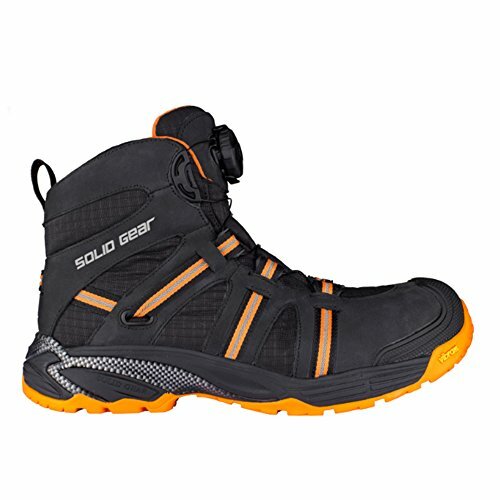 4 What models of safety shoes with Boa lacing system should I choose? 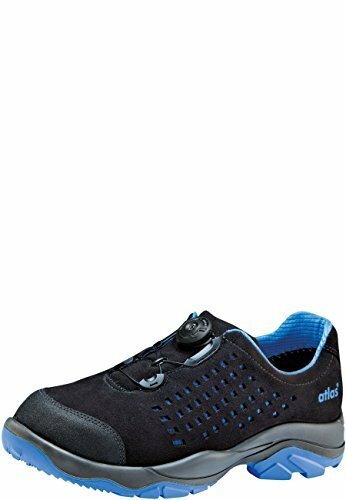 In what cases should safety shoes with Boa lacing system be used? What is the Boa lacing system? The Boa system is a closure system that at first was created for sport shoes, and was later introduced to the world of safety footwear. 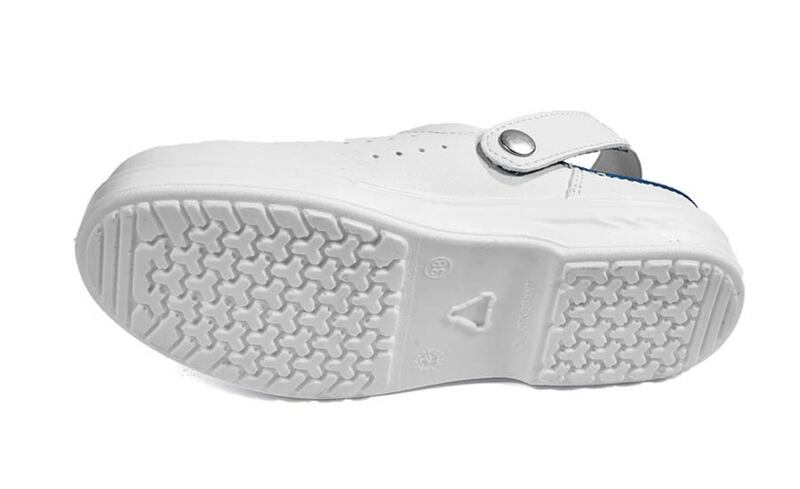 It consists of a flexible cable, very resistant to traction and wear, which can be tightened by turning a knob (that can be placed in various points of the shoe), and released instantly with a simple movement (rotating in the reverse direction or pulling the knob). The biggest advantage of the Boa System is the extreme speed with which the footwear can be opened (very important in case of emergency). Moreover, the closure can be adjusted in many points of the shoe, so adapting the footwear to the shape of the foot. That’s why many diabetics prefer to use shoes with Boa lacing system. What standards do safety shoes with Boa lacing system comply with? 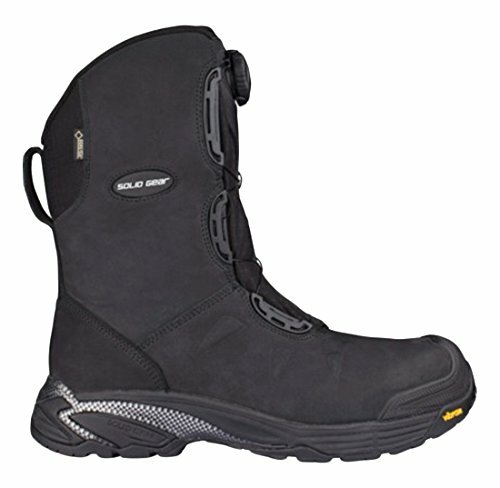 Just like all regular safety footwear, safety shoes with Boa lacing system comply with the standard UNI EN ISO 20345 = “footwear equipped with toecaps, which protects the wearer from impacts and crushing, with resistance to energies up to 200J and to pressure loads of at least 15kN”. 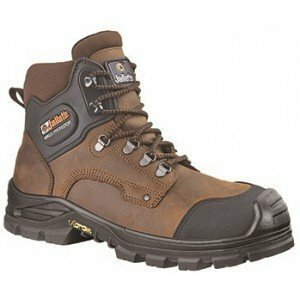 What models of safety shoes with Boa lacing system should I choose? These tips should help you to find the perfect model of safety shoes with boa lacing system for your needs. As soon as you choose your perfect pair of safety shoes with boa lacing system, you will be better protected and you will live a better working experience. 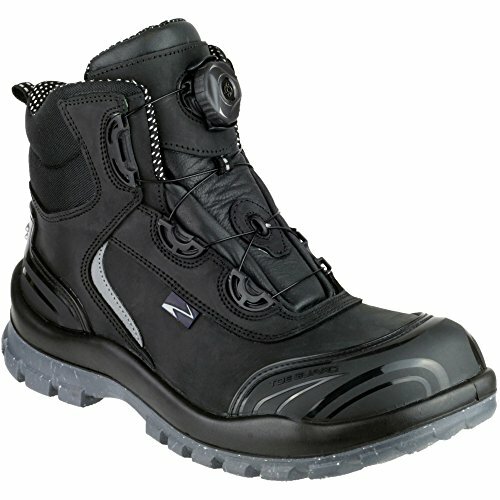 What do you think about safety shoes with boa lacing system?